If you’re a bargain-hunter in search of international adventure, you’ve come to the right place. At IES Abroad, we know that study abroad doesn’t have to break the bank. We’ve put together a list of the six best (and cheapest!) places to study abroad, so that you can have the educational adventure of a lifetime while staying under budget. Imagine exploring Quito’s vibrant neighborhoods, admiring the beautiful colonial Spanish architecture, and visiting the city’s Museum of Culture. You’ll do all of this – and more! – for free when you study abroad in Quito. Plus, because Ecuador uses the U.S. dollar, it’s super simple for you to make and follow a budget. 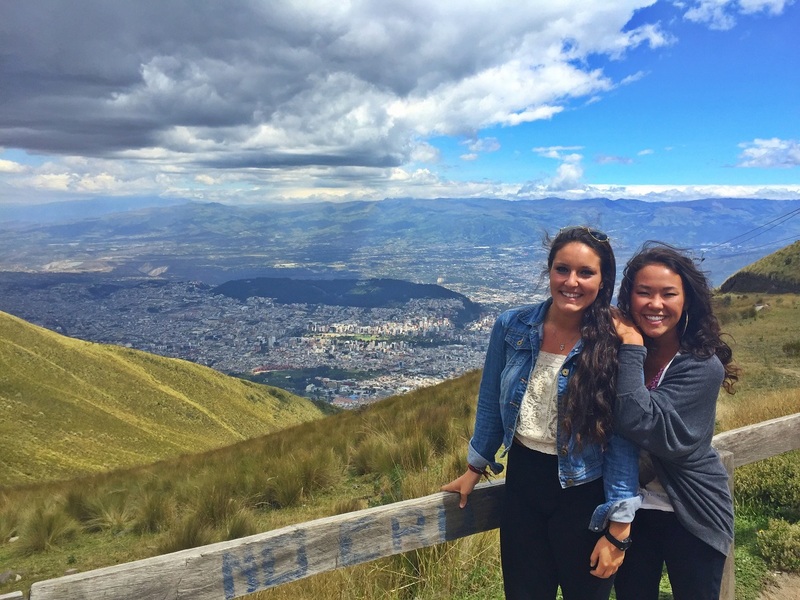 Check out all of our study abroad Ecuador programs. If you have an adventurous soul, Cape Town is the place to study abroad. With mountains, beaches, and more at your fingertips, every day is a free adventure to explore this scenic city. 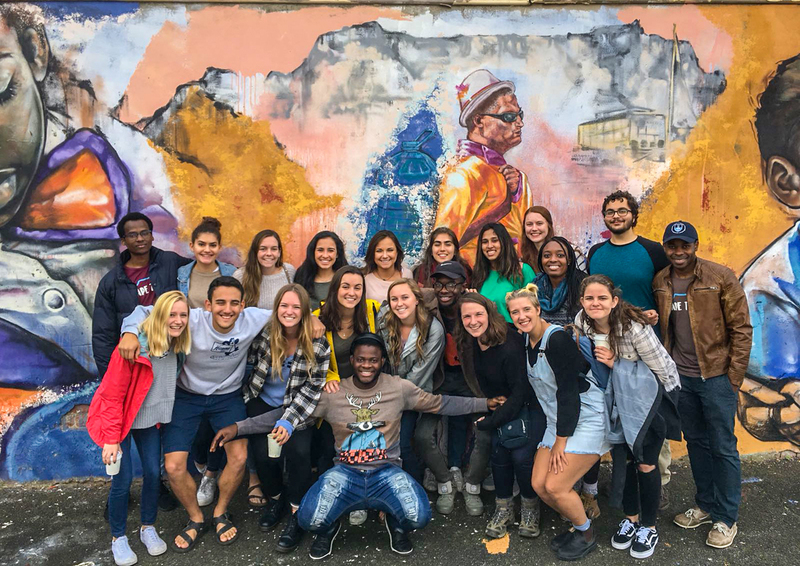 On our study abroad Cape Town programs, you experience all that Cape Town has to offer – without spending a dime! And, did we mention that South Africa has a low cost of living? This means you’ll be enjoying more for less. Looking to delve into German language and culture without breaking the bank? 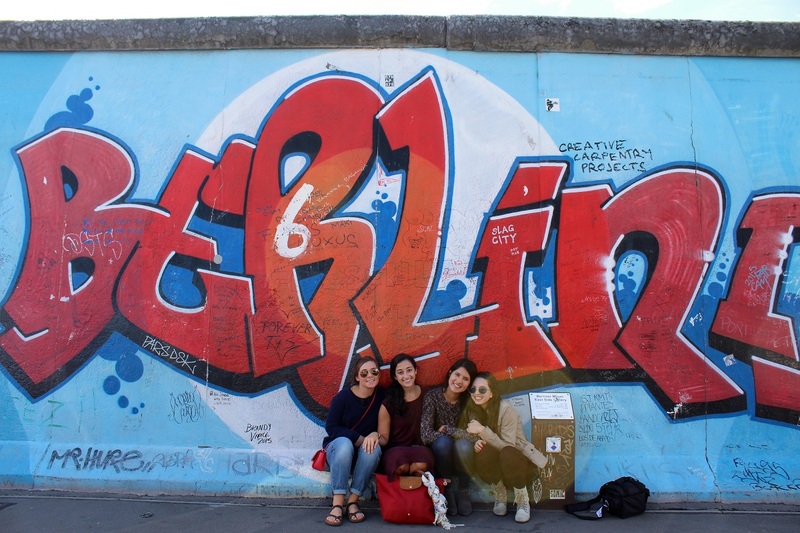 As the cheapest major city in Germany, studying abroad in Berlin is a no brainer for the cost-savvy traveler. Like Berlin, Madrid is one of the cheapest cities in Europe. Plus, Madrid is full of beautiful parks and plazas for you to meander to your heart’s content for free. Oh, and did we mention the tapas? Delicious and easy on the wallet – you get the most bang for your buck in Madrid. Bonus: Madrid is centrally located, making it easy and inexpensive to explore the rest of this diverse country. If you’re full of wanderlust, but traveling on a budget, Madrid is the study abroad destination for you. 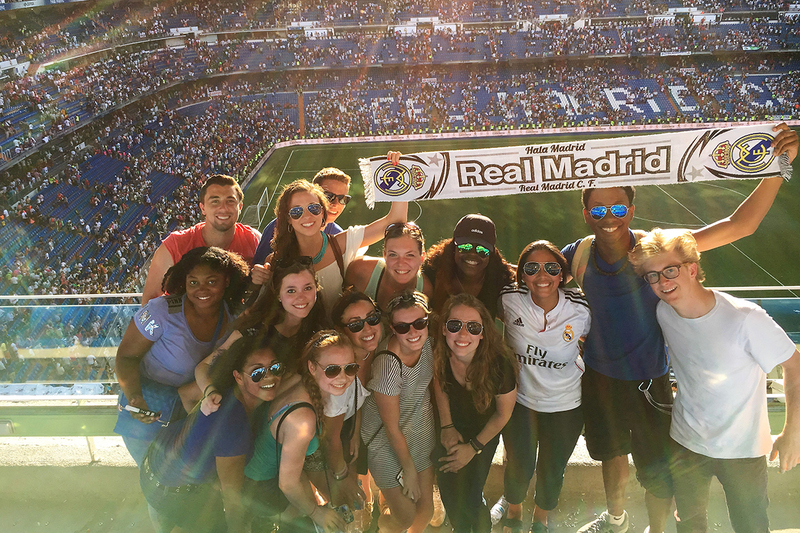 Check out all of our study abroad Madrid programs. Rabat is rich in cultural heritage and diversity, and its low cost of living and favorable exchange rate makes it an ideal location for an immersive and inexpensive study abroad Morocco experience. Plus, Rabat offers plenty of activities that won’t break your bank, from art galleries and museums to cultural festivals held throughout the year. 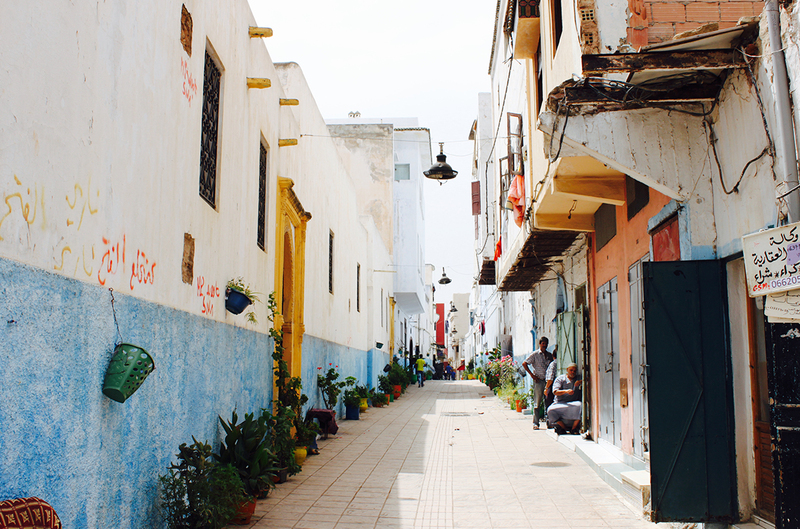 In Rabat, there is plenty to keep you busy while on track with your budget. 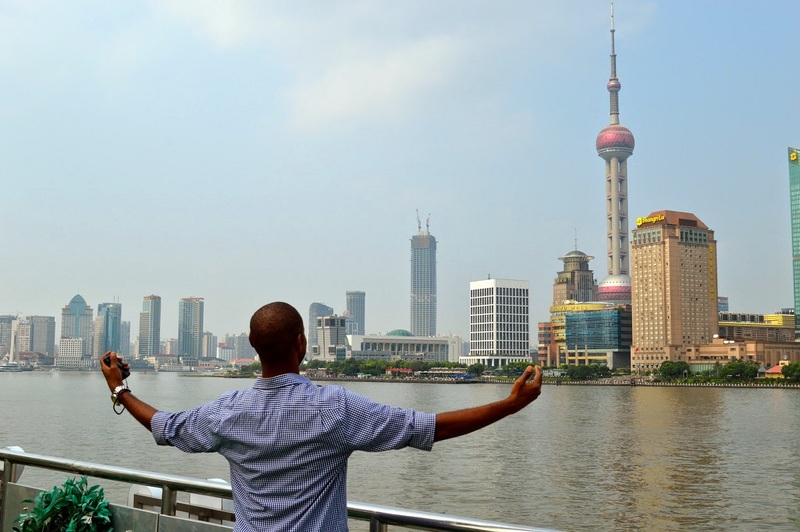 Regardless of location, IES Abroad Scholarships are available! We offer $5 million to help students like you cover the cost of study abroad. While we’ve listed six affordable study abroad destinations, we know that there’s a lot more to deciding where to study abroad. We’re here to help you figure it out. Discover the best place to study abroad for you based on your hobbies, interests, and more.